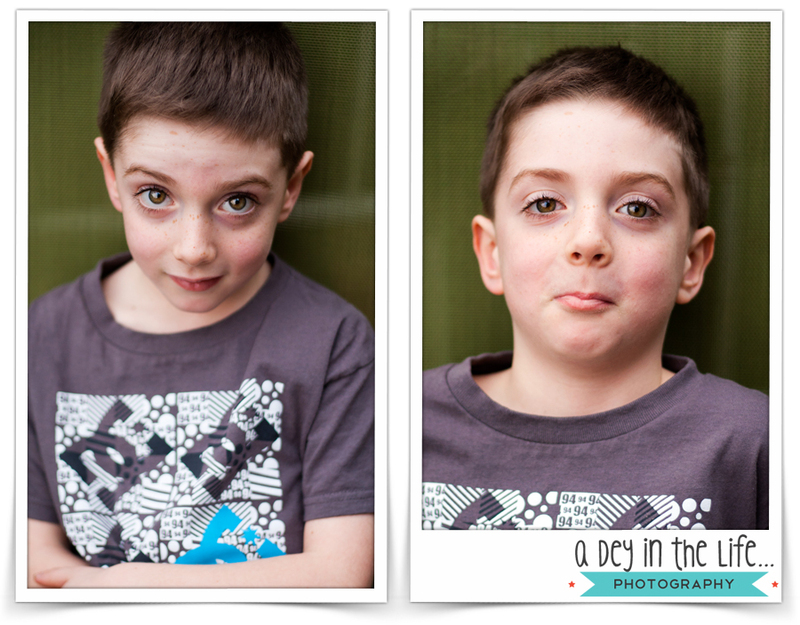 My Duders both know that there are a few times a year when Mummy takes their portraits… whether they like it or not! And their birthday’s is one of those times. 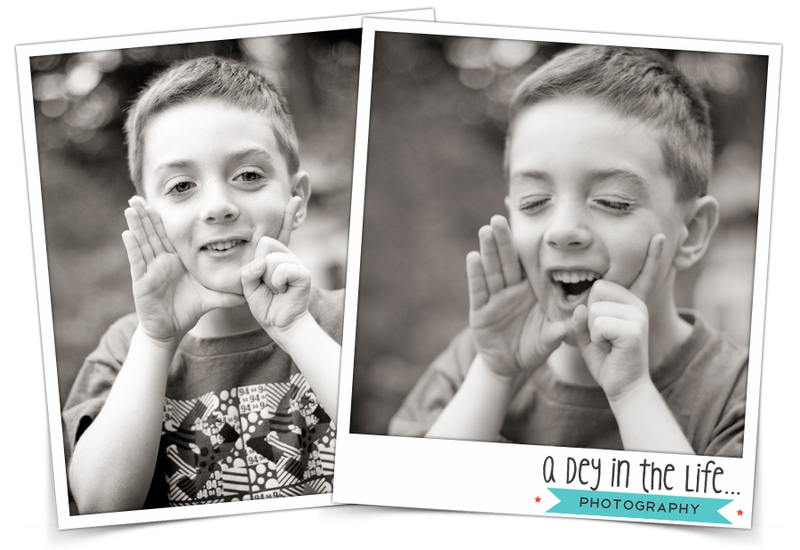 Deklan didn’t want his photo taken on his birthday this year, and he did get a bit of a reprieve. It was dark when we left the house for daycare/school/work on his birthday morning, and it was dark when we got home. The weekend immediately following, it was dark and rainy the entire time – and we spent a good chunk of time in the rink for hockey. But a weekend off hockey soon followed, and it coordinated with some decent weather. PERFECT – In my mind at least. Dek wasn’t super impressed. Luckily for me, he’s a good boy, and it doesn’t take much time to get him on board. 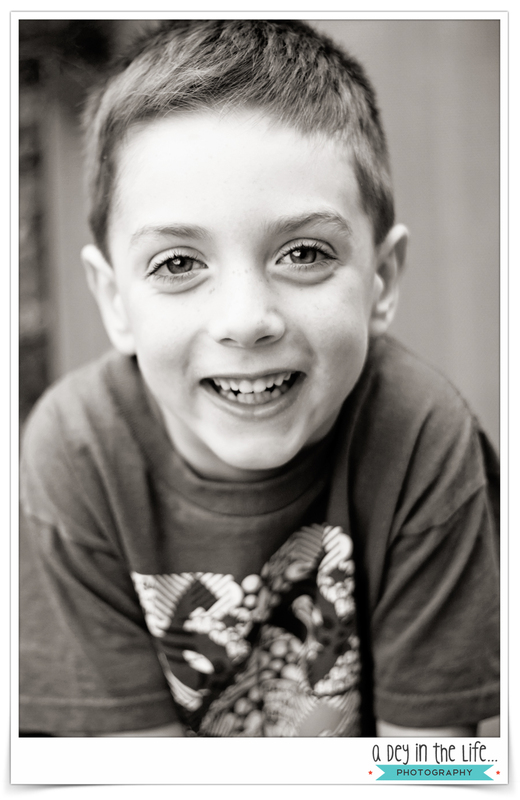 Happy (belated) sixth birthday to my big Tadpole!